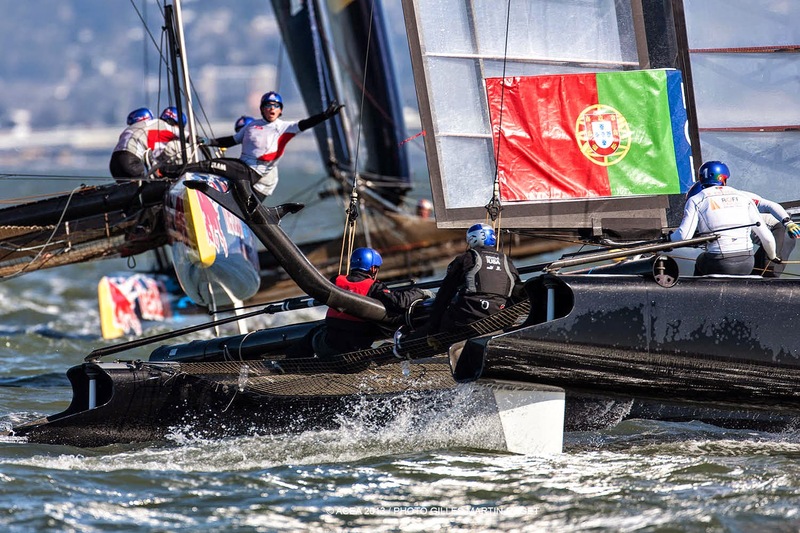 Five of the best youth sailing teams in the world have qualified for the Red Bull Youth America’s Cup following a grueling two-week Selection Series in San Francisco. The 12 crews, from 11 countries, were pushed to the limit as they fought for the right to compete in September’s races. 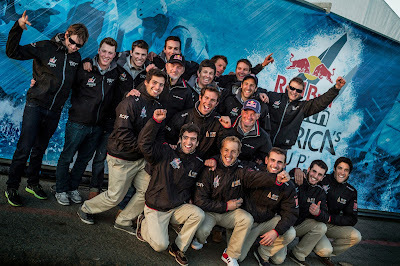 National crews from Australia, Germany, New Zealand, Portugal and Switzerland, made the cut to advance to the Red Bull Youth America’s Cup where they will meet five crews supported by current America’s Cup teams. 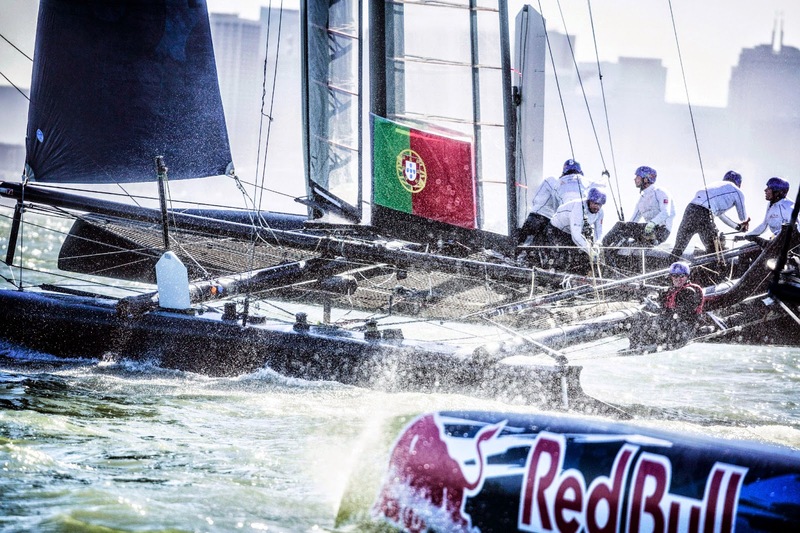 Double Olympic Gold medalists Roman Hagara and Hans-Peter Steinacher, the Sports Directors for the Red Bull Youth America’s Cup, made the selections after closely monitoring the teams on and off the water during the two back-to-back selection weeks. With the high talent level and extreme motivation of the crews, there were hard choices to make. Race results made up 60-percent of the selection criteria. Teams were also evaluated on professionalism on and off the water, as well as on the training programs they have set up to develop their skills further between now and September. 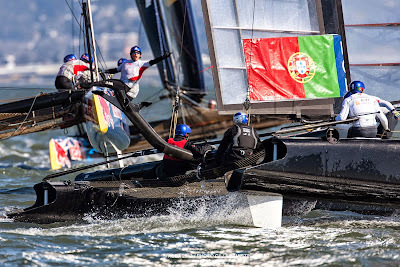 The teams proved their mettle in challenging winter conditions on San Francisco Bay, one of the most challenging race venues in the world. Cold and strong winter winds made taming the AC45 catamarans, with their towering wing sails, difficult. But the youth sailors, aged 19-24, were up to the task. 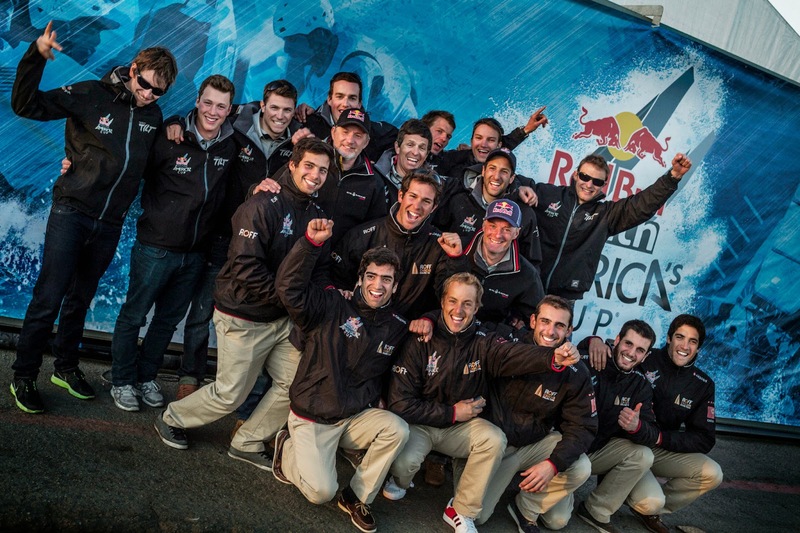 The five teams selected today have now qualified to race in the Red Bull Youth America’s Cup from September 1-4, in a fleet that includes five additional youth crews supported by current America’s Cup teams. 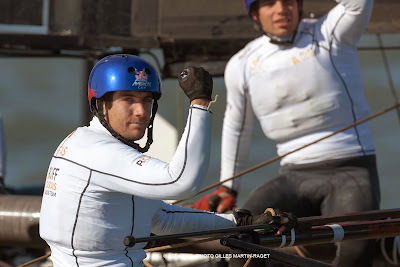 Will Tiller (NZL), skipper, Full Metal Jacket Racing: “We’re pretty psyched. It’s about 5:00 in the morning (the team is in Oman training ahead of an X40 regatta) and we were all sitting around the phone, nervous. But we’re very happy to have made the selection. The opportunity to race the RBYAC is fantastic, but now the hard work begins. We have to put together a training program.